It's time to celebrate two of the things we love most: food and drink. 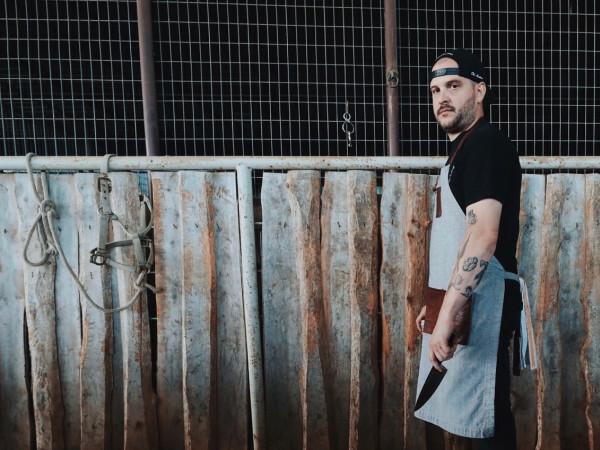 April marks the return of the annual CultureMap Tastemaker Awards, honoring the top restaurant and bar talent in Houston. 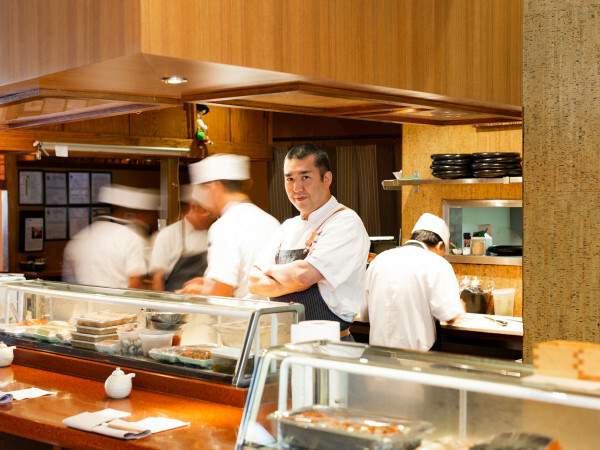 Our mission is to shine a spotlight on the people making the city's restaurant scene special and honor their innovation, energy, and creativity. Here's how it works. 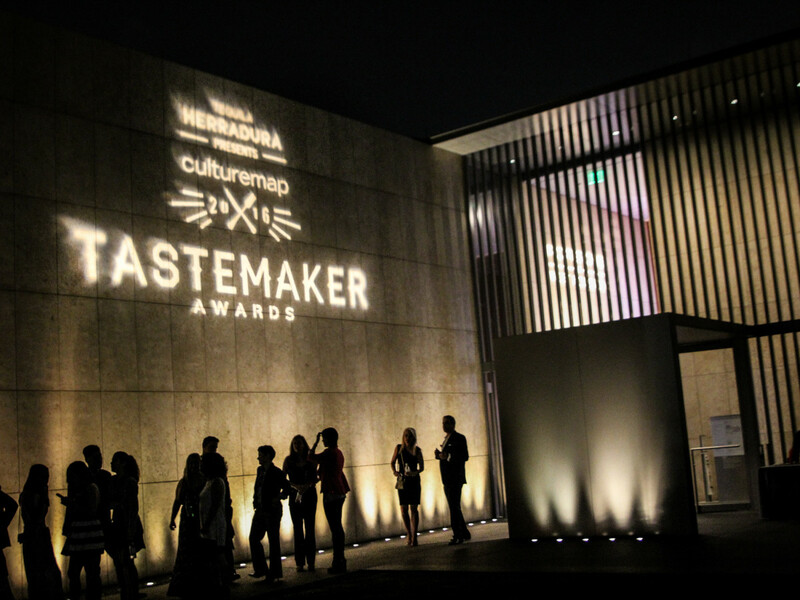 We collaborated with a panel of experts, including previous Tastemaker winners, to determine a list of nominees. The panel then selected winners in every category, except Best New Restaurant, which will be determined by our savvy readers in a bracket-style competition in April. This year, the categories are Restaurant of the Year, Chef of the Year, Rising Star Chef of the Year, Neighborhood Restaurant of the Year, Bar of the Year, Bartender of the Year, Wine Program of the Year (replacing Sommelier of the Year), Pastry Chef of the Year, and Favorite Taco (mostly because we were curious what our panelists would say), plus Best New Restaurant. The best part? 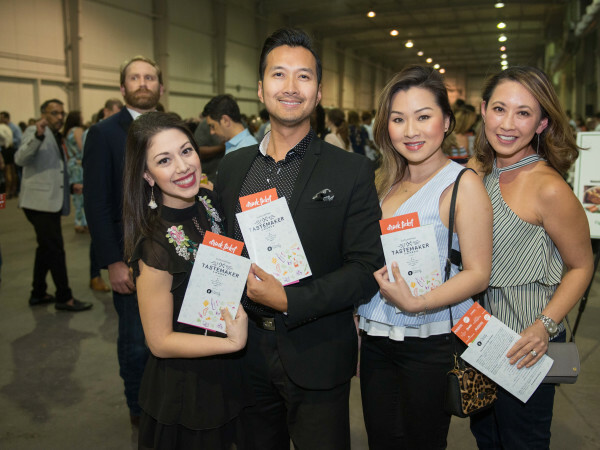 You get to join us April 18 from 6-9 pm at Asia Society Texas Center for a swanky tasting event and awards ceremony, once again emceed by Houston's own Bryan Caswell. We'll celebrate all the nominees and unveil the winners, while you mix and mingle with the city's top culinary talent and passionate diners from all over Houston. That will include indulging in sips and bites from participating nominees, as well as our partners, Woodford Reserve and Whole Foods Market. You can check out the scenes from last year's big event here.